Pan Dulce - Sweet Bread. In Mexico it's traditional to have pan and hot chocolate in the evening. It's very hard to resist! sounds and looks deelish. Had never heard of it. Have heard of Dulce de leche tho, and have tasted that. The first thought I had before I read the title was-Ahh Pan Dulces. Great shot. 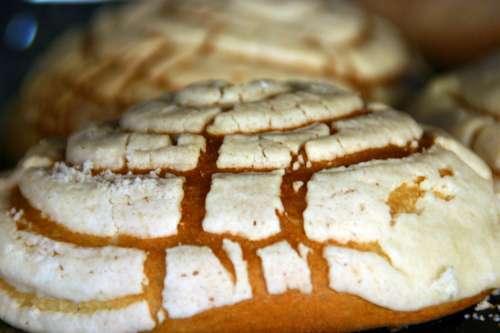 Hmm, I get hungry, it doesn't fair to upload a picture with pan dulce. ! !Well done! !